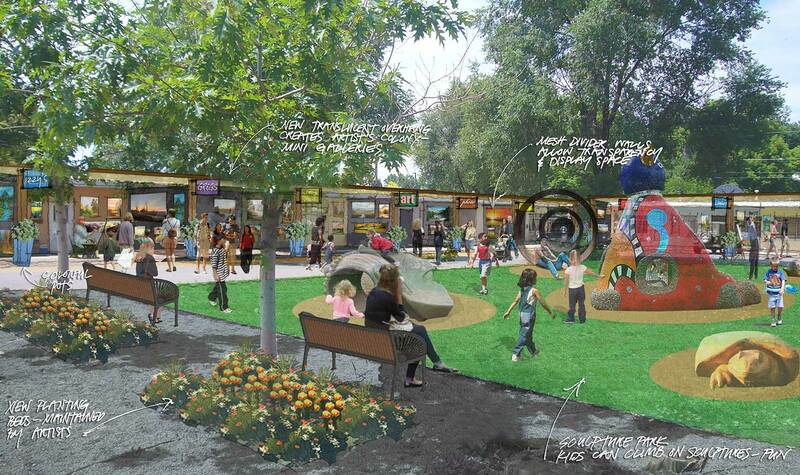 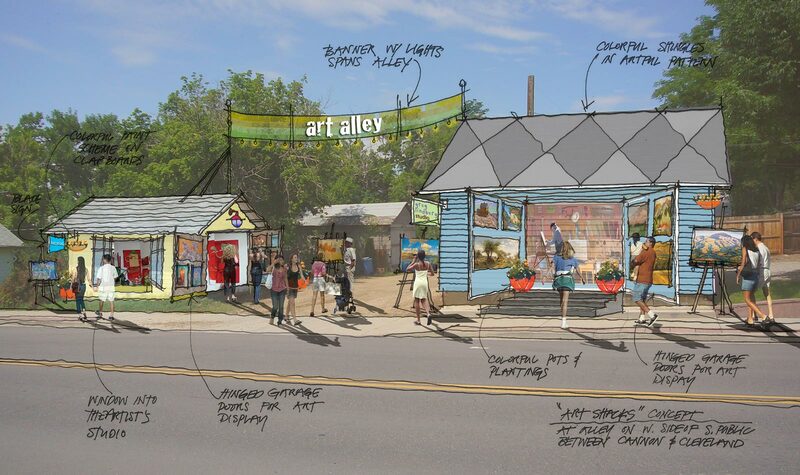 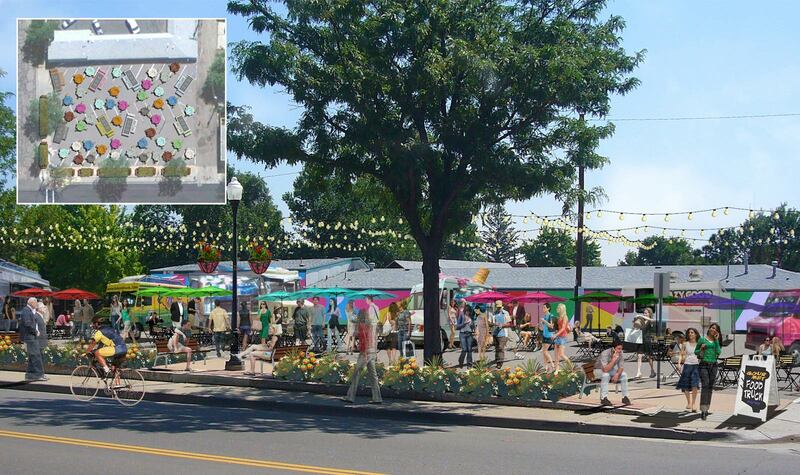 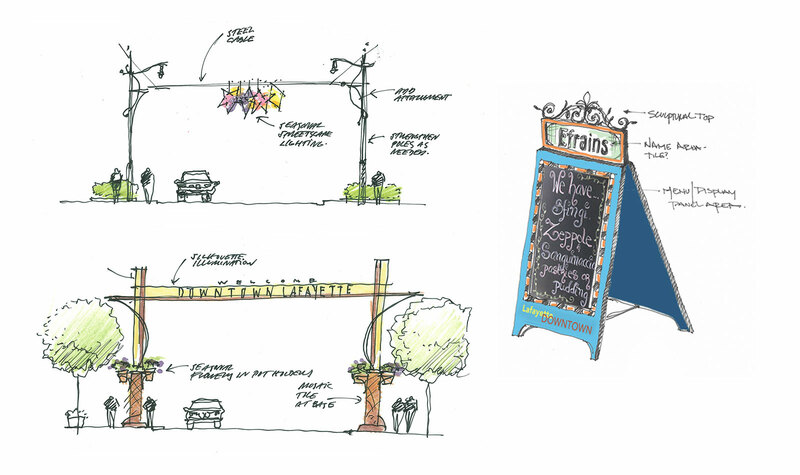 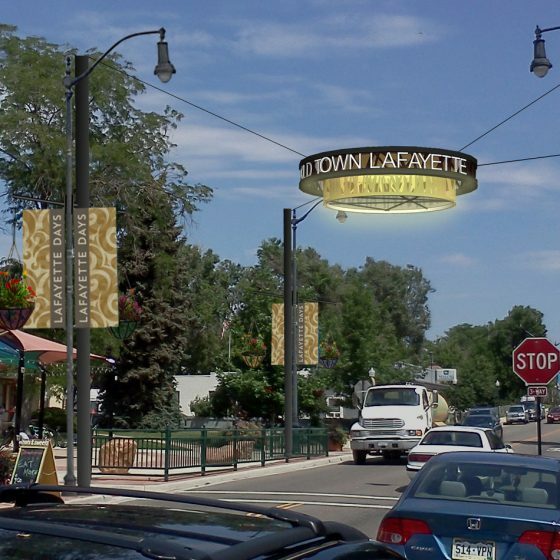 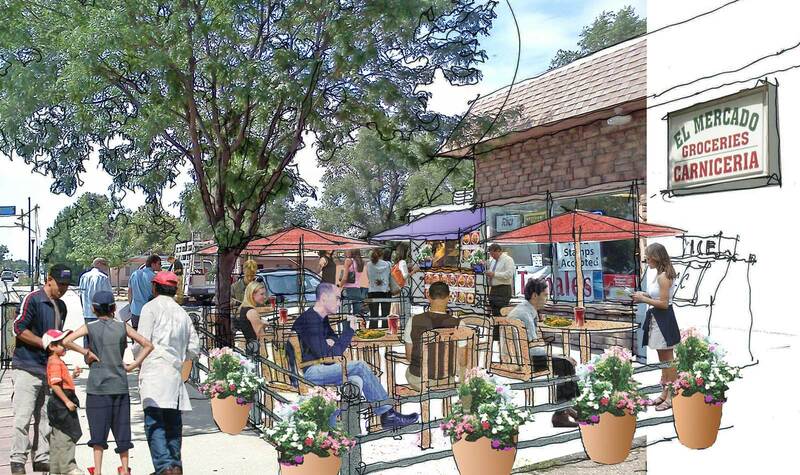 505Design led a team of consultants in developing a Vision Plan for the revitalization of Downtown Lafayette, a diverse, creative, and eclectic community in Lafayette, Colorado. 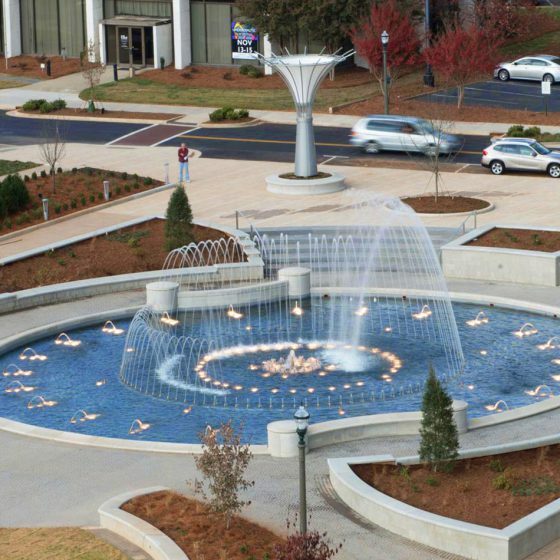 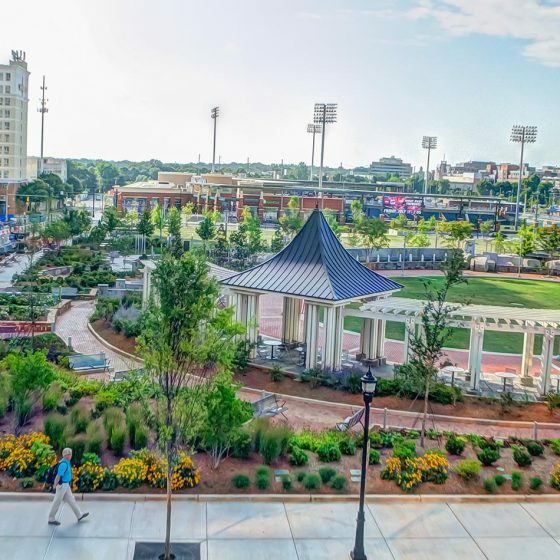 The focus was on Public Road, the main artery through the Downtown area, and the strategy involved new identification and wayfinding signage elements, streetscape/landscape improvements, public area amenities, and enhancements to the architectural character of the buildings. 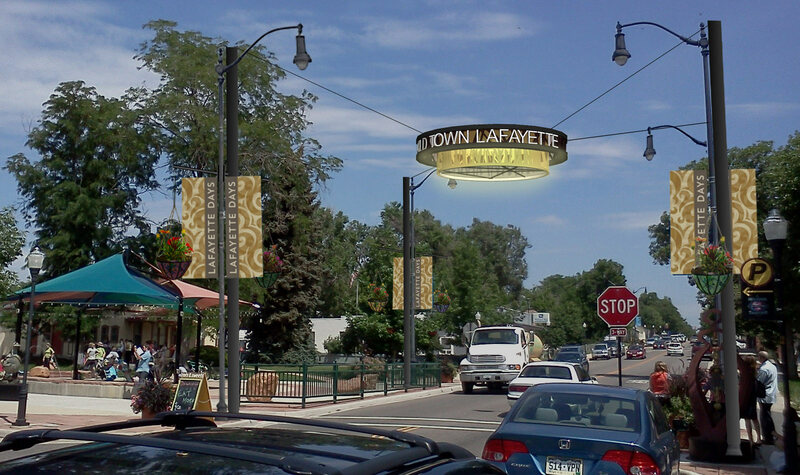 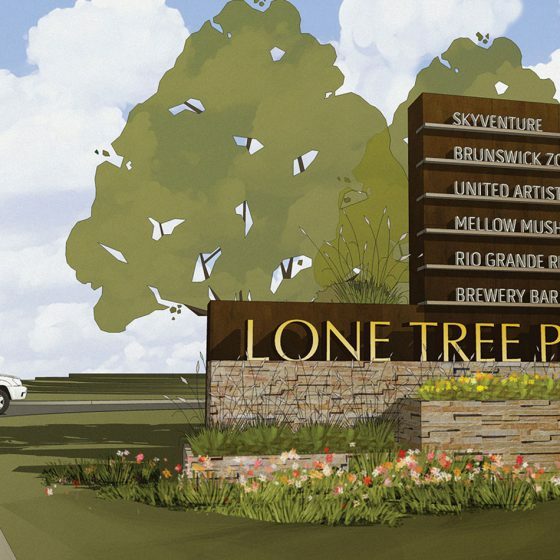 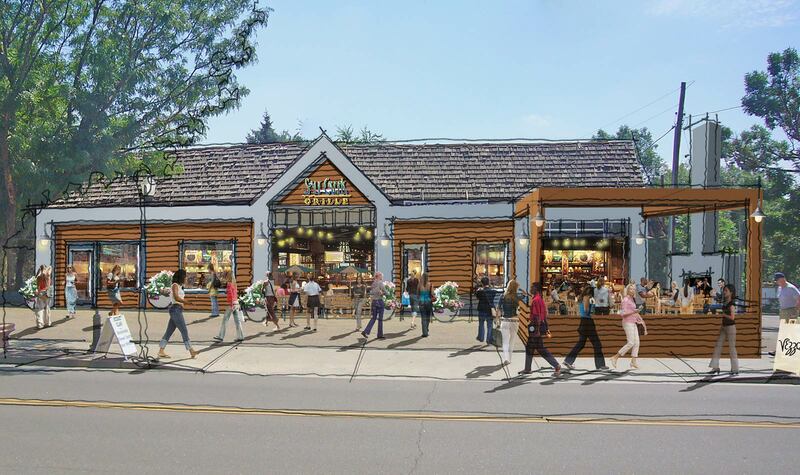 The program is meant to reinforce the identity of Old Town Lafayette and build a community that businesses and residents connect to and enjoy calling home. 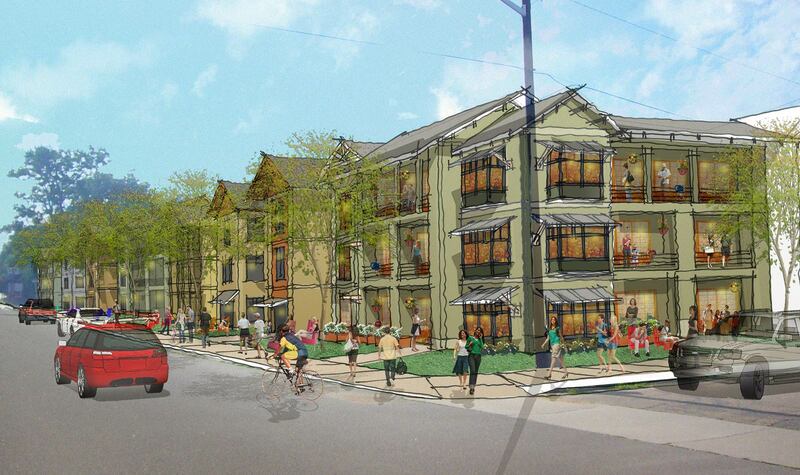 Designed in collaboration with Norris Design, TerreMark Partners, Ricker/Cunningham.